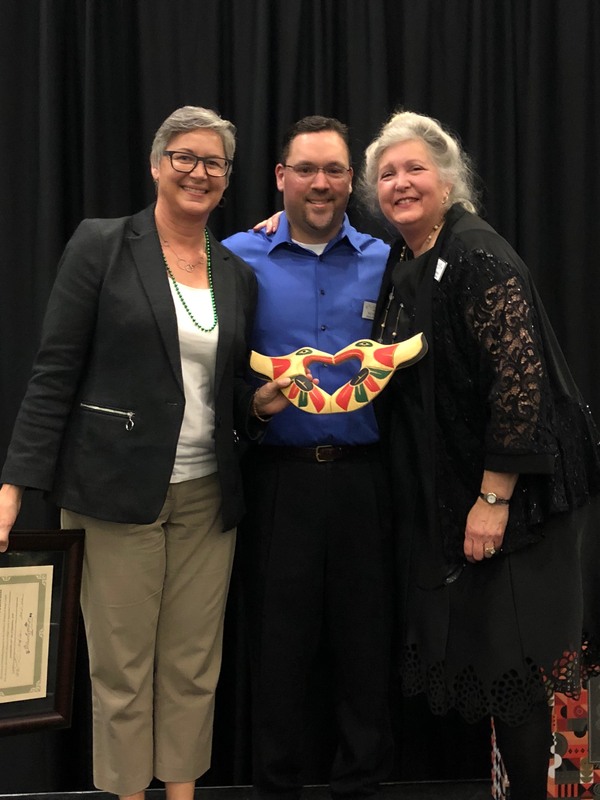 HKP was honored at the Children’s Museum of Skagit County Chair-ity Auction as “Greatest Friends of the Museum” for helping with all three museum locations. Thank you to Cate, the Board, the staff and Kevin Paul for the beautiful carving. Can’t wait for V3.0 to open soon!